Today I saw Captain Marvel. It was great. I enjoyed it. Lots of fun, with a decent plot. I say this, because I also recently saw Alita: Battle Angel, and I have to say that the world building in Alita was beautiful, and the effects were excellent, but the story was ordinary. It didn’t finish, and what little story there was didn’t have much substance. Or there was a story, I suppose, a bad guy after Alita for [redacted, because spoilers], but that was it. It was all setup for movie two. 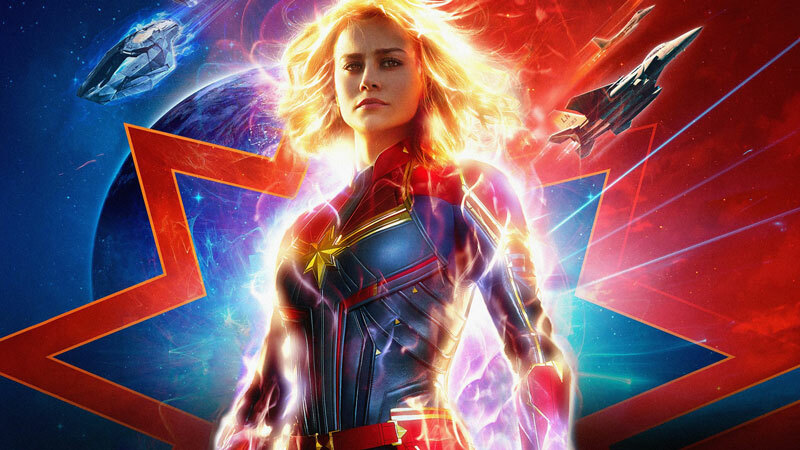 It wasn’t like Captain Marvel, which had plot twists and pathos, and things ended quite differently to how you thought they would at the start. I came out of that movie satisfied. I came out of Alita feeling frustrated. It’s been a long time since my last movie, and longer still since my last Marvel Universe movie. I confess, I was somewhat fatigued by superheroes of any sort. I just couldn’t go to another one. I sometimes feel that way with books. I binge read a series of books and then one day I can’t face the next in the series. Thankfully, I’m over that for the moment with superhero movies, and I’m looking forward to the Avengers Endgame next month.